Positive ID Labels are a specialist label manufacturer based in Melbourne, South Derbyshire. We have been producing sandwich labels for years and can manufacture virtually any sandwich label to your needs in full colour. We can handle small order for as few as 3000 sandwich labels. We can manufacture orders in excess of 1 million labels too. 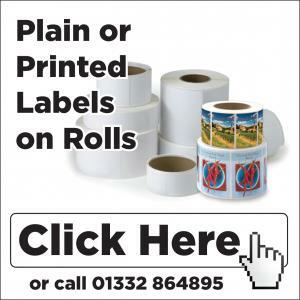 Aside from sandwich labels, we can also supply complete sandwich labelling systems including thermal printers and software to produce your labels on demand on site. 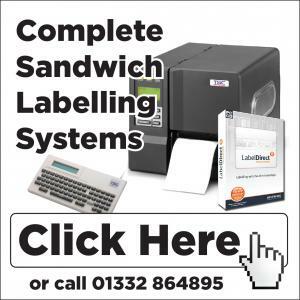 Click the links above to go to either our sandwich label page and find out more, or click the link about complete sandwich labelling systems. 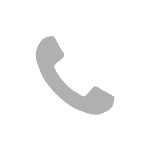 Failing that, just call us on 01332 864895 or fill in the form below and we will call you back.